Rise in demand for low power consuming applications has compelled the leading market players operating in the narrowband internet of things (NB-IoT) market to come up with different strategies to mark their presence. Recently, Vodafone announced launch of its narrowband internet of thing network in Sydney and Melbourne. Vodafone’s network is currently live in Frankston, Victoria. Here, it has been running its NB-IoT trails with Huawei for the past few years. The company aims to expand its network and add more stations to global IoT platform. 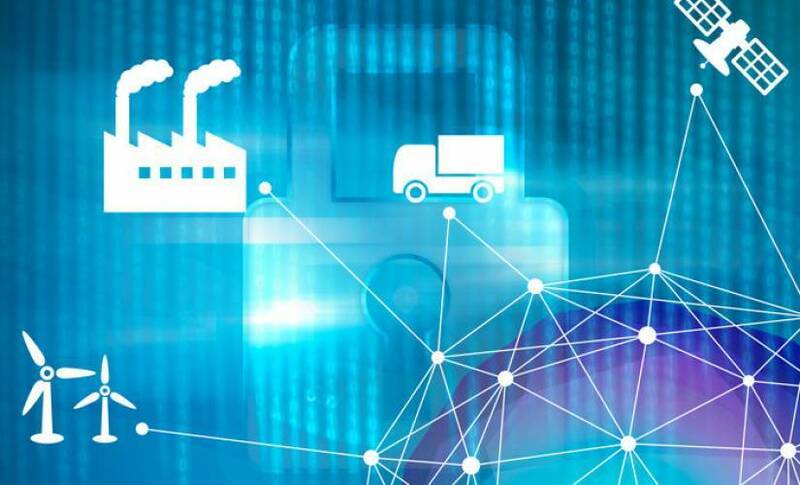 With launch of NB-IoT products in Australia, the company aims to offer a wide range of products, services, and applications. The expansion of network will lead to more carriers, vendors, utilities, and commercial organizations roll out. In addition, this would harness the benefits of a new way to connect devises. The use of Vodafone’s NB-IoT labs, such as Düsseldorf in Germany and Newbury in the United Kingdom act as a bridge with companies who are able to experience hands-on time with prototype devices. The broad array of use of the Narrowband IoT also drive its market. The governments show interest in it, owing to its usage in development of smart cities. This is another factor that motivates the leading players to either collaborate or merge with their contemporaries. Here is an instance of Huawei, which has signed an agreement with two other global companies to promote growth of the market in the Middle East. The collaboration among Nextek Solutions, Quectel, and Huawei will lead to building of Narrowband IoT (NB-IoT) solutions to target the needs of regional organizations. The companies were able to grab the opportunity in the region owing to rise in developmental projects for smart cities. The governments have made smart city expansion a key goal in their national agendas. This is leading to the deployment of innovative projects that stand in a context of smart city development worldwide. Moreover, Huawei has developed its Hosting Center, which would serve as a secure platform for operators in the region. Its OpenLab in Dubai provides a platform to the regional partners to test and customize a variety of technologies. This helps them to target the vertical sectors which are most relevant to the Middle East, such as public safety, transportation, smart cities, oil & gas, and education. Recent innovations in the field of NB- IoT have enabled the customers to keep a track of their luggage, pets, and kids. This feature has been developed by Samsung by the name “Connect tag”. The tag connects with the narrowband internet of thing and is designed to clip onto pet collars, luggage, or children to help users to keep a track of them. The tag is one of many IoT devices that companies are experimenting with in the early days of NB-IoT’s availability. From the above paragraphs, a conclusion can be drawn that with rise in awareness of wireless technology, the NB IoT market would witness a tremendous growth in the future.